There’s a school of magic that appears in Windemere, which I’m going to try to touch on without giving a certain spoiler. Hopefully people in the comments do the same. It’s one of the few secrets I’ve managed to keep and I get the feeling that simply saying this is opening the door for trouble. Anyway, here we go. Now there have been two schools of magic that I’ve mentioned. One is arcane like Nyx and Sari who used their internal to cast spells. The other is holy like Aedyn Karwyn who gets his casting power from his god. Both of these have clear sources and are relatively easy for a character to get involved in. The training is either learning at a school or learning at a temple. One could say that necrocasters are a third school since they are arcane, but use the energy of others. Good point and that would put the following as a bridge between them and the straight arcane. These are characters that use the energy of the dead for various purposes, but it’s not intrusive and evil like necrocasters. There is an understanding and partnership between the character and the spirit. Much like the priest, a spirit channeller ask for permission to use the source. Yet they are incredibly limited compared to the other schools of magic because they don’t alter the ghost energy. Unless it’s a special circumstance, the willing spirit remains intact or the alterations are temporary. For example, channelling the spirit of a fallen warrior to possess you in battle keeps the spirit intact while granting you special abilities. Another word that gets used in fantasy for these characters is ‘shaman’, which makes one think of speaking to the dead. This is a common source of information in fantasy quests, commonly in the form of an old man or woman wearing animal hides. Yet, there are other types that are scattered about fiction. Aside from the example above, there are those who merge with animal spirits to gain their abilities and others that travel directly the afterlife to do their work. It’s really down to whatever the author wants to do with the area and how they explain yet. Now in Windemere, spirit channellers come either work with any spirit for simple stuff or have specific ones that they always call on. Some might even share a body with their partner, which brings an interesting dynamic into the story. If you do this then you need to bring personalty to the spirit because it counts as another character. Even without a body, they can have attitude and verbal tics along with the ‘host’ having sensations of what they will do. Find ways to do conversations between them, which can include waking visions, mental lines, and dreams. This also can lead to interesting powers like taking the form of the spirit, which takes over as the primary character. There are also rules like how close they’re bonded or if there are any side-effects like drowsiness, insomnia, intense hunger, and other things that can denote a change in life energy. Again, it will depend a lot on the world that the author has created. Specifically, the afterlife and if there is the concept of spirits. There doesn’t have to be too much detail and you can even use the spirit channeller to introduce the concepts. A problem comes about if this character appears after time is put in to disprove the existence of spirits and living things just die and that’s it. One has to wonder where the power comes from if that’s what has been established. To be fair, that could be part of a storyline where the world gets overthrown. So it is fairly easy to slip a character like this into a story. I guess it wouldn’t work if you put them in a realistic story like a modern cop drama. Finally, never be afraid to do some backlash with these characters. The spirits can turn on the channeller if something happens to upset them or a stronger host comes around. I already mentioned physical issues, but you can go with mental problems arising too like hallucinations. Maybe a slash to the shaman’s life-force. My point here is that working with spirits differs from other schools of magic in that the source is sentient. The internal power of Nyx has no will of its own, so it wouldn’t have a backlash like a spirit. So it’s smart to consider the downside to these things. Like maybe the shaman loses control and becomes a monster, which has to be put down. 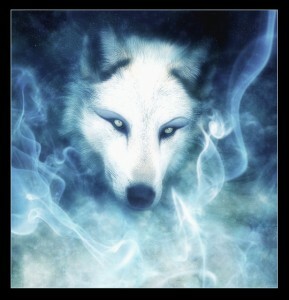 This entry was posted in Thoughts and tagged author, channellers, fantasy, fiction, ghosts, Legends of Windemere, magic, shamans in fiction, shape shifters, spirits, Windemere, writing. Bookmark the permalink. Oooh, I like it. I’ve written about being possessed, but this is a whole different spin. Very interesting. I also like good comic book art and the graphic caught my eye before I realized it was your post. Found that one about a year ago and used it on another post. I think. The possession thing is always fun to toy with. Going beyond the standard demons, you have a large amount of variety. Surprised it doesn’t get used more often, but that’s probably a good thing. Don’t want it overused. Now you have me thinking of Etrigan. I love the idea of who’s in charge, but I suppose the Hulk fits that dynamic too. Maybe you have to start writing dialog in rhyme. Etrigan is a great example. Maybe Shazam too. Comics have a long history of two spirits in one body. Early Thor did that with Eric Masterson. You’ve sparked my imagination again somehow. It probably pre-dates Jeckyll & Hyde. Wouldn’t be surprised if there’s ancient folklore and mythology that includes it. Somehow you really got me thinking about this. I’ll bet you’re right about ancient stuff. I’m remembering all kinds of stuff like the absorbed twin in that Schwarzenegger movie about Mars. Took me a second to remember that. Wasn’t there an old fantasy movie with Rutger Hauer, Matthew Broderic, and Michelle Pfieffer that handled this? Hauer was a knight who turned into a wolf during the day and human at night. Pfieffer was his love who turned into an owl at night and human during the day. So it was a curse type of thing. Yeah, was it called Ladyhawk or something? Think you’re right. Been a long time. Excellent post. Incidentally, one of the more interesting variations on that theme was Nat Russo’s book, Necromancer Awakening. Wondering how that went. What was the variation? Spoiler alert, don’t read if you haven’t read the book yet. Without wanting to reveal too much, the necromancers were good. Death magic was good, as its goal was to help the soul move on to the next realm by acknowledging its mistakes with the help of the necromancer. Life magic, on the other hand, was bad, as it drew its power from the souls of unborn babies. There is a very memorable scene in the afterworld where all this is revealed. Sorry. Couldn’t resist reading. I like that set up. 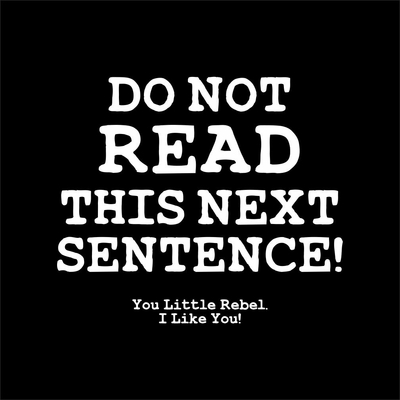 You little rebel, you. I like you. 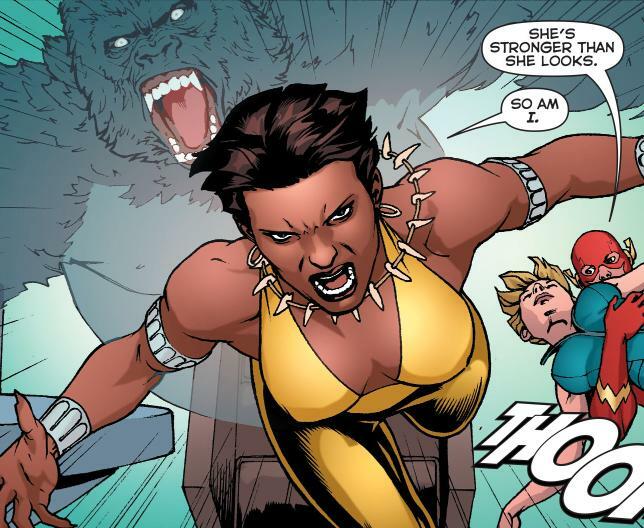 It’s funny that you had that picture of Vixen, because I just finished watching the three episodes of the animated Vixen series on CW Seed. Lois McMaster Bujold deals with spirit channeling in her book, Paladin of Souls. I like how she also mentioned the consequences–that the spirit could turn on the caster. Weird. I didn’t see the second picture come up, so I forgot about it. That explains a few things. Didn’t know they did a Vixen series. Cool that she’s getting some attention. There definitely should be consequences. Kind of like having two things occupying one space. Yes, CW is testing the waters with the animated series. If people like it, it will be a live-action series. The consequences are pretty dire in the books I’ve read. Odd strategy. Many people consider animated series to be only for kids. So the two shows would go for different demographics. Don’t have to worry about me spoiling anything. I don’t have a clue. It all sounds interesting. though.